As I introduced the post before, we will have a group exhibition 11-13 November. 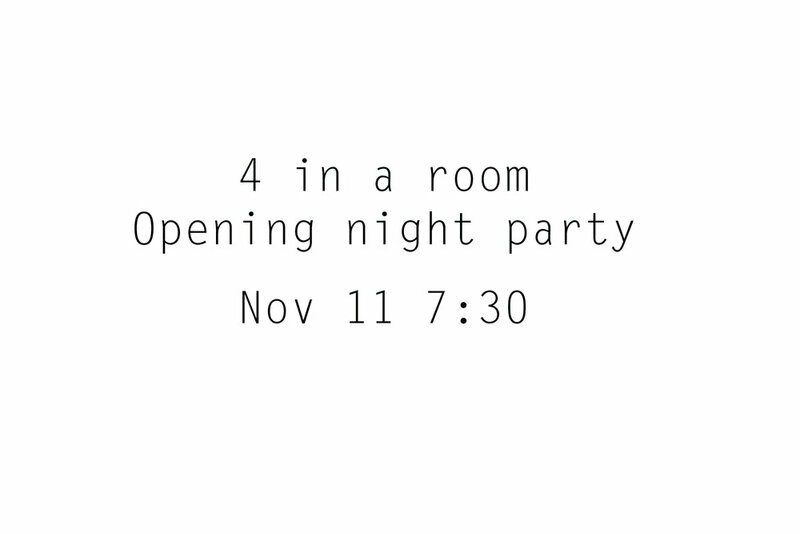 We are going to have an opening party - It will be 11th November, start at 7:30 pm. Feel free to come by and say hi to us, we have wine & vegan friendly treats.